It is devastating to lose someone close to your heart unexpectedly. Even more devastating when the death was due to someone else’s misconduct and could have been avoided. If the latter is the case, then as a survivor to the deceased, you can file for wrongful death and gain compensation especially since you will be faced with your loved one’s medical bills, funeral arrangement bills and maybe the loss of the deceased financial benefits. Are you in El Monte, CA? 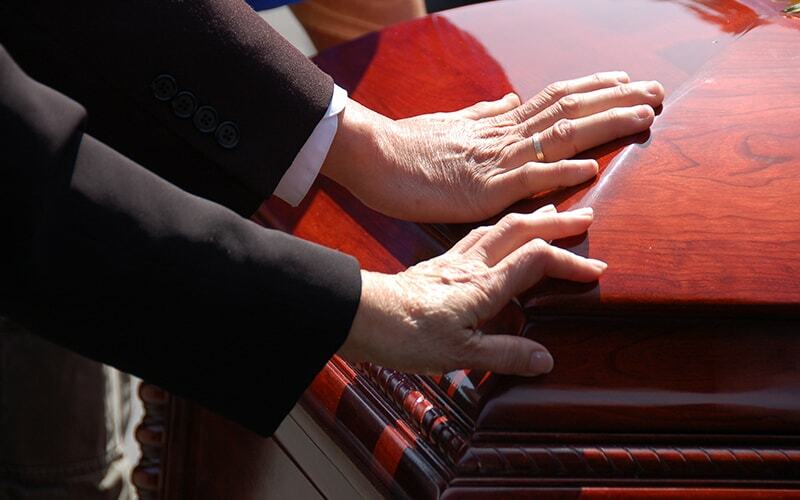 You can get a reliable wrongful death attorney at Rawa Law Group. Rawa Law Group is a topnotch legal agency that has helped families going through tragedy to gain settlement up to several hundreds of millions. We have gathered more than 55 years of combined legal experience and have built a reputation for ourselves. We have some of the best personal injury and death attorneys here in California. Our attorneys are always at your beck and call. We work with the ‘wrongful death statutes’ of your city to help you during these tough times. As another hand of help, we offer free case evaluation and sound legal advice at no hidden charges. We do not ask for payment until we have succeeded in your case. Our attorneys give clients personal one-on-one attention and full representation. As we work with your case, we keep you informed about every process we make from the starting to the end. Our appointment hours are often flexible and suit every schedule. Endeavor to contact us if you want to hire a reliable wrongful death attorney in El Monte, CA.